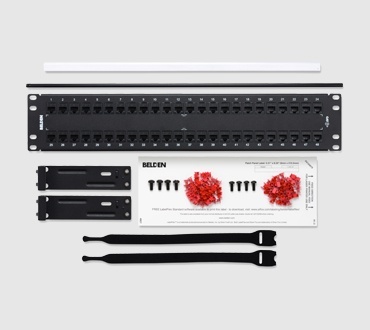 CAT6+ Small-Diameter Patch Cords offer a great soluton for large data center cross-connects and server enclosures, as well as for enterprise networks installed in crowded telcom rooms. 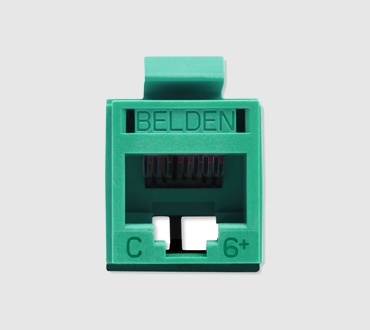 The 28 AWG stranded conductors provide standards-compliant performance when up to 20.7 ft (6.3 m) of patch cord is used in a standard 295 ft (90 m) channel. 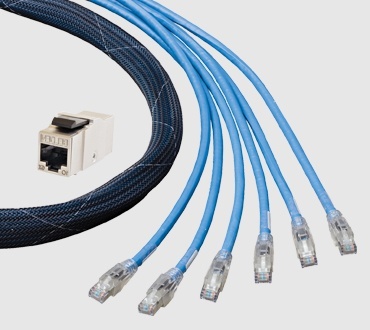 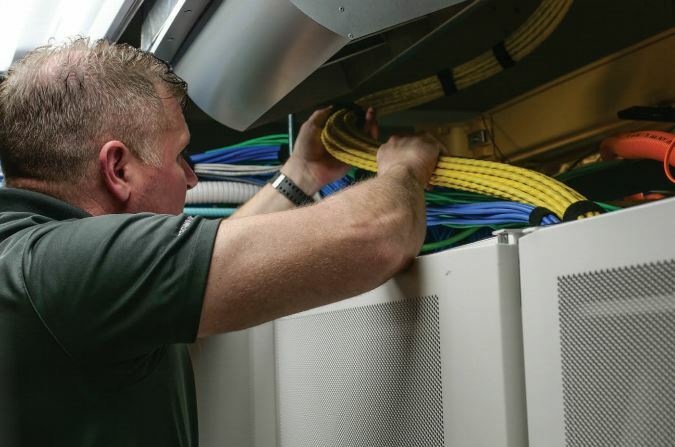 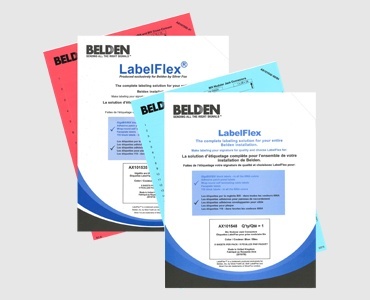 View our tech data sheet for CAT 6 Patch Cords.